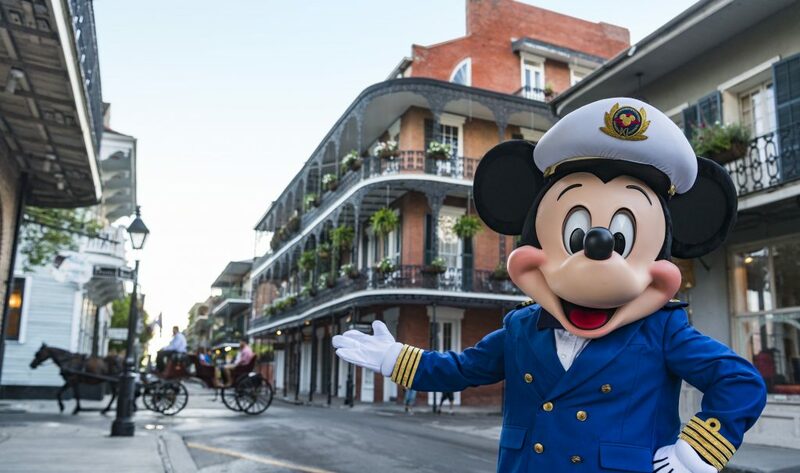 The Disney Wonder will embark on six cruises during this limited-time season from New Orleans, including four-, six- and seven-night Western Caribbean sailings; a seven-night Bahamian cruise; and a 14-night Panama Canal voyage, departing February 7 through March 6. The Disney Wonder continues its standout season with returns to popular home ports on both coasts. First, the ship sets sail for the Southern Caribbean during two seven-night voyages departing January 19 and 26 from San Juan, Puerto Rico, followed by a five-night Bahamian cruise. Then beginning on March 20, the ship embarks on seven sailings to Baja and the Mexican Riviera, ranging in length from two to seven nights, from San Diego, California. Platinum, Gold or Silver Castaway Club members, can take advantage of the opportunity to book early 2020 itineraries before they go on sale to the general public on October 4, 2018. Book either online or by phone during the designated booking window. Our Mouse Fan Travel Agents are standing by to help you plan your next magical cruise getaway on Disney Cruise Line, or any destination you choose! Click to request a free, no-obligation quote today!